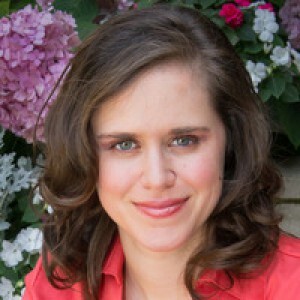 Helene Wecker grew up in Libertyville, Illinois, a small town north of Chicago, and received her Bachelor's in English from Carleton College in Minnesota. After graduating, she worked a number of marketing and communications jobs in Minneapolis and Seattle before deciding she wanted to write something longer than a press release. 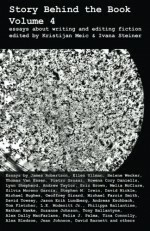 Accordingly, she moved to New York to pursue a Master's in fiction writing at Columbia University. She now lives near San Francisco with her husband and daughter. 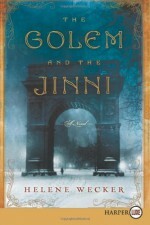 Her first novel, THE GOLEM AND THE JINNI, will be published in April 2013 by HarperCollins.